Congratulations to Dr. Robert Cassanello! His podcast project “A History of Central Florida” was recently featured in Perspectives on History. A History of Central Florida Podcast is a 50-episode podcast that examines the history of central Florida through local area objects found in museums, historical organizations and other places. 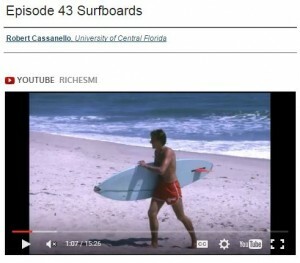 Last summer the UCF Libraries partnered with Dr. Cassanello to make the podcast project available in STARS, UCF’s Showcase of Text, Archives, Research & Scholarship, which provided him the opportunity to add images, Google maps, and related resources to each podcast. All 50 episodes of A History of Central Florida are available for free on iTunes and STARS. 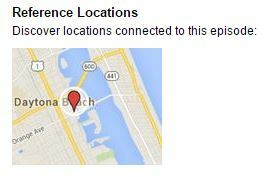 Visit the collection to listen to podcast episodes, view images related to each podcast, and discover relevant locations using Google maps. Like this project? Find out how you can put STARS to work for you, too!